We purchased our 105 year old farmhouse a little over a year ago and have been working on renovating a tiny guesthouse on our property. The guesthouse is 96% complete! We’re just installing the baseboards in the upstairs loft and then need install a railing on the outside deck. Then we’ll finally be FINISHED!! That’s a pretty important detail, right? I don’t know about you but I’m not a fan of cold showers, no siree. A hot shower is my morning therapy. And likely our visiting family and guests will feel the same. 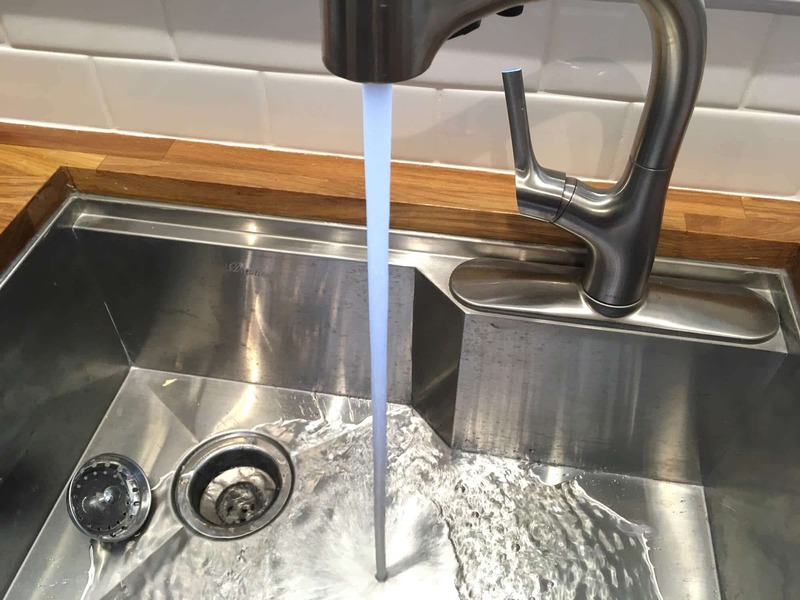 And so we carefully researched the best water heaters on the market and then made our choice – and we are very happy with it! We’re fans of Rheem water heaters in general and after researching the best options for non-tankless water heaters, we felt all the more confident going with Rheem. 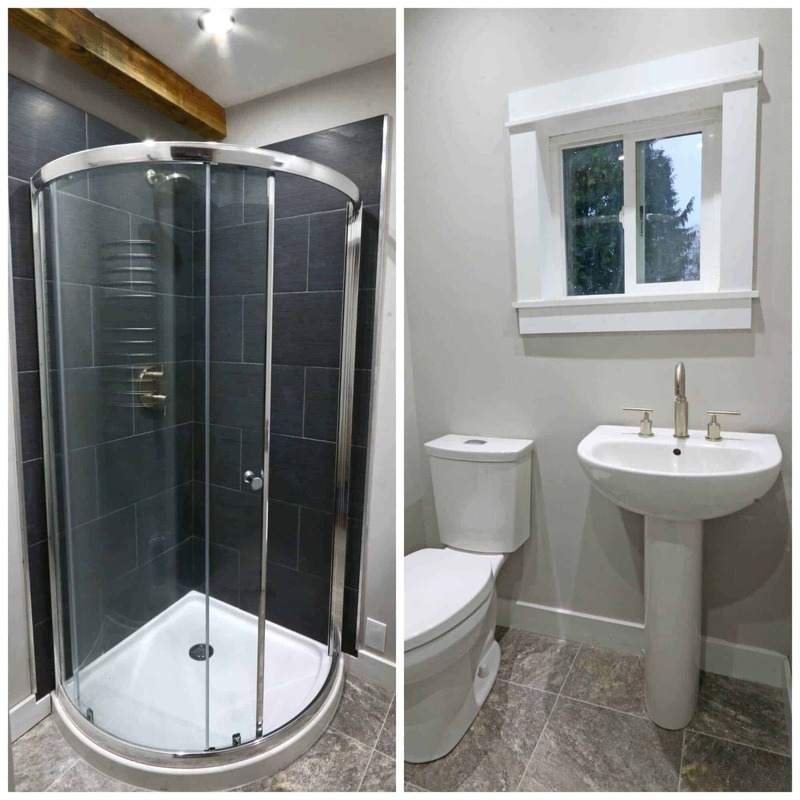 We would have liked to go with a tankless water heater like we have in our main house, but we didn’t want to go through the hassle, expense and permitting of running another propane line. And an electric tankless water heater would have been too much for the service panel in that building to handle. So the best choice: A traditional electric water heater. Rheem has several great options that fit that bill but there was one in particular that stood out to us and had excellent reviews: The Marathon. 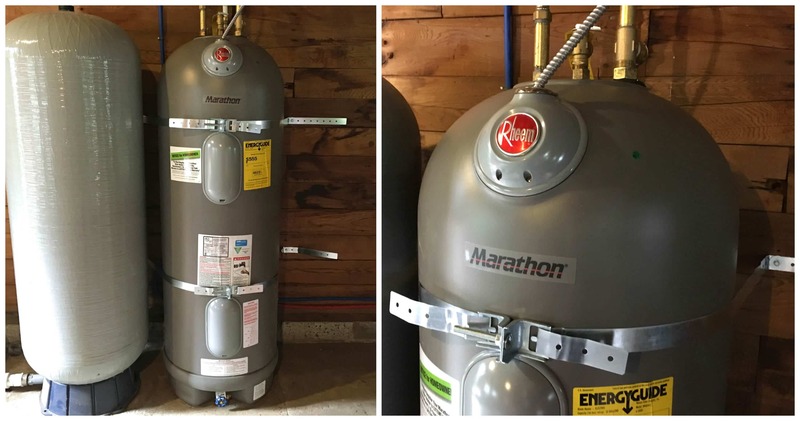 It’s regarded as “the most durable water heater ever made.” While it’s non-tankless and electric, the Marathon is far from traditional: It has a non-metallic tank (meaning it won’t rust or corrode), is lightweight when empty, it’s an Olympics athlete when it comes to performance, and it’s very well-insulated. On that latter point we put it to the test: After letting the Marathon fully heat the water, we shut the breaker off and let it sit for three days. After three days we went out to check the water temperature and it was still very warm. We went with the 40-gallon Marathon water heater which is slightly oversized for this small of a place, but will provide an ample hot water supply for our visiting family and friends. Especially comforting is the Marathon’s impressive Lifetime Warranty on the tank. Something we learned years ago is that for certain things it’s worth it to pay more for quality. The Marathon is an incredible water heater and it’s one of those purchases where you may spend more initially but it ends up saving you a lot of headache and money – replacement cost and energy usage – in the long run. Visit Rheem’s website for more information about the Marathon and check out the YouTube video below. We picked up our Rheem Marathon at our local Home Depot. They have a very large selection of Rheem water heaters. We brought it home and had it set up within a few hours next to our well pressure tank. In our area, code and insurance requires the use of earthquake straps so we installed those as well. Isn’t that a gorgeous appliance! Aside from being an amazing performer, the Marathon is also quite attractive for a water heater with its sleek lines and rounded top (just sayin’). Within no time we had hot running water in the sinks and in the shower – glorious! 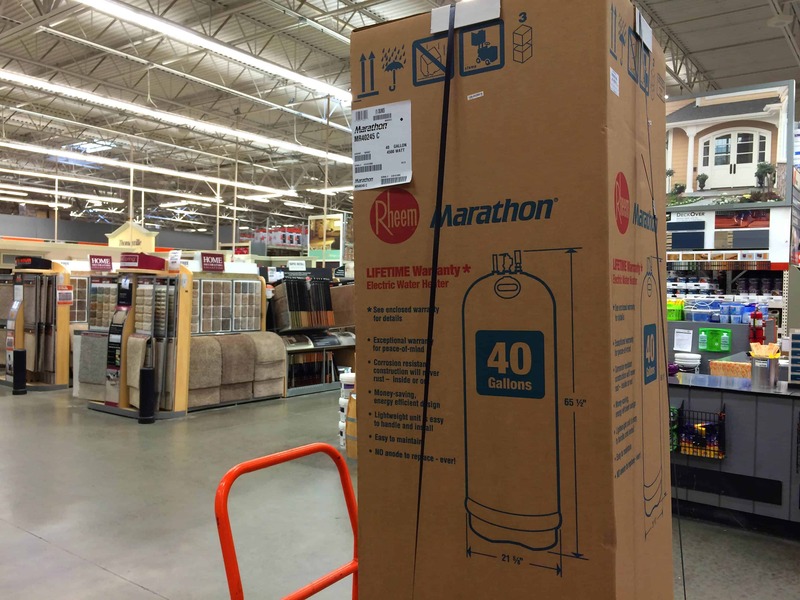 We couldn’t be happier with our Rheem Marathon water heater and highly recommend it! For more information about Rheem and to learn more about their water heater options, visit Rheem. A special thank you to Rheem for partnering with us on this project and to my readers for supporting the brands who make The Daring Gourmet possible! I don’t know a lot about water heaters, but I do know I like hot water. Thanks for the info. WOW! That shower head is awesome! I’m all about home stuff right now because we’re moving in about 8 weeks, into our first house! How exciting, Beth, congratulations!! I hope you guys have a smooth move and get settled in comfortably. Your guesthouse just looks STUNNING! I just love the progress, and here’s to having a wonderful, efficient water heater to keep your guests’ water warm. Awesome and thanks for reading! It’s a real shame that the project posts seem to have just become adverts- I totally understand that sponsorship helps pay for products, but for those of us who are never going to buy products from your sponsors (because we live in a different country for example) it can feel a bit like an infomercial and more about the sponsorship than the project you’re posting about. Hi Lucy, I totally understand where you’re coming from and appreciate the feedback. 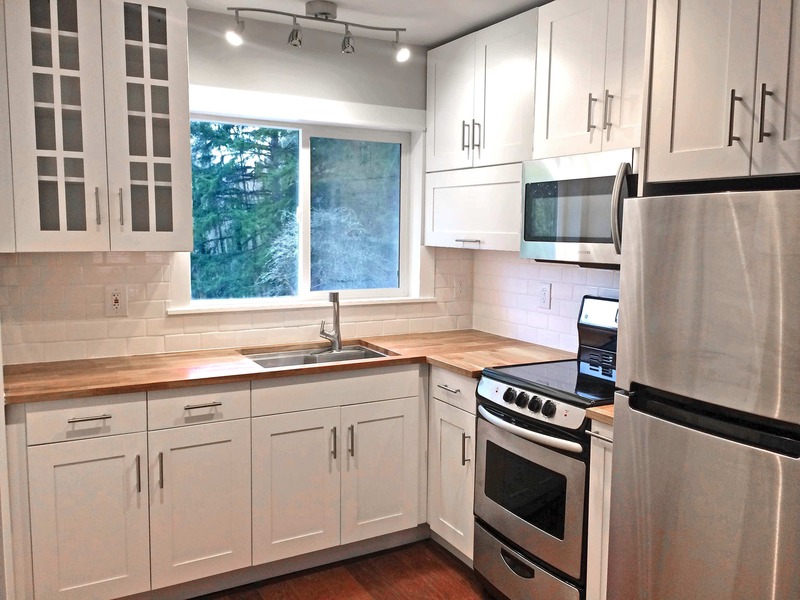 Yes, the emphasis of this project is the DIY aspect, but there are obviously elements that require ready-made products – i.e., we can’t build a water heater, toilet, sink, appliances, etc, ourselves. But what we can do is spend time carefully researching some of the best options on the market (and our market happens to be in the U.S. where we live) and make helpful recommendations to our readers. Hopefully all of our readers, wherever they’re located, can enjoy the aspects of this remodel that do apply to them and glean some knowledge and inspiration. We used that brand before and loved it! I’m also loving that shower — gorgeous! Terrific, Dee, and thank you! We have a Rheem water heater too! :) The place looks stunning, Kimberly, can’t wait to see the rest! Awesome, Cori, high five to ya! :) And thanks so much for following the series! You are doing a wonderful job! Everything looks great! You guys are doing such a fantastic job with the guest house and I’m looking forward to seeing the final shots! That IS an attractive water heater, lol! :) Thanks for sharing this info, we’ll keep this in mind whenever our old water heater goes out (though hopefully that’s later than sooner). LOVE what you’re doing to this place, you guys are such an inspiration! Isn’t it, Candace?! The waters heaters I’ve always been used to seeing are the plain-looking squared off ones. The Marathon has STYLE! :) Crossing my fingers for you that you get several more years out of your water heater but yes, when it finally goes out I’m confident you’ll be VERY happy with a Rheem Marathon, we’re so impressed by it. Thanks for the encouragement and for following the series! Yay for being almost done! You guys have done such a stunning job! I am going to have to look into this Water Heater! I am showing this to the hubby! Thanks for sharing! 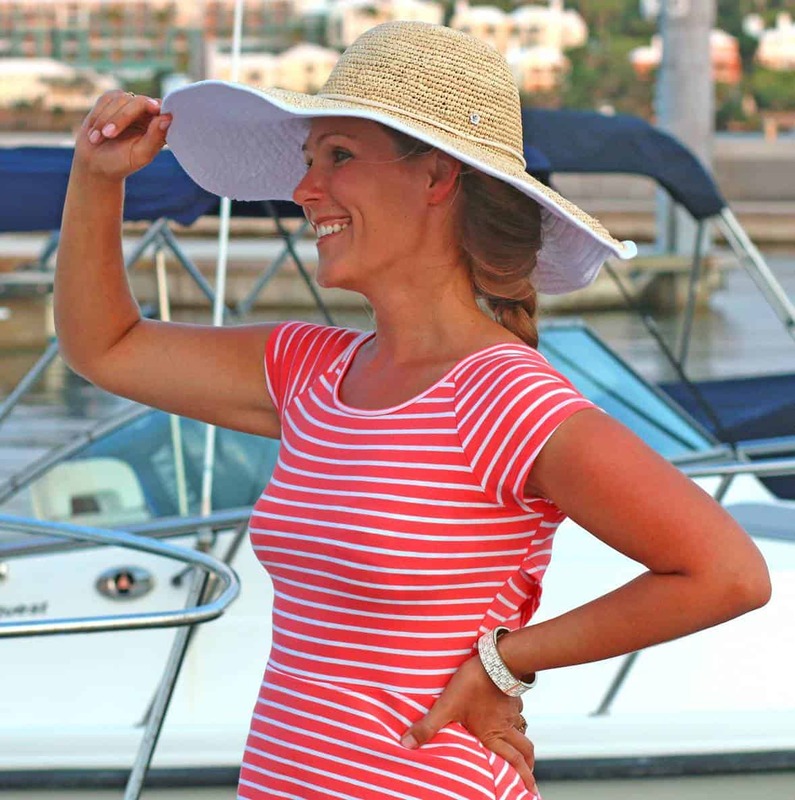 The hotter the water the better in my opinion – can’t believe this project is almost done! Sounds like y’all got a pretty awesome water heater. 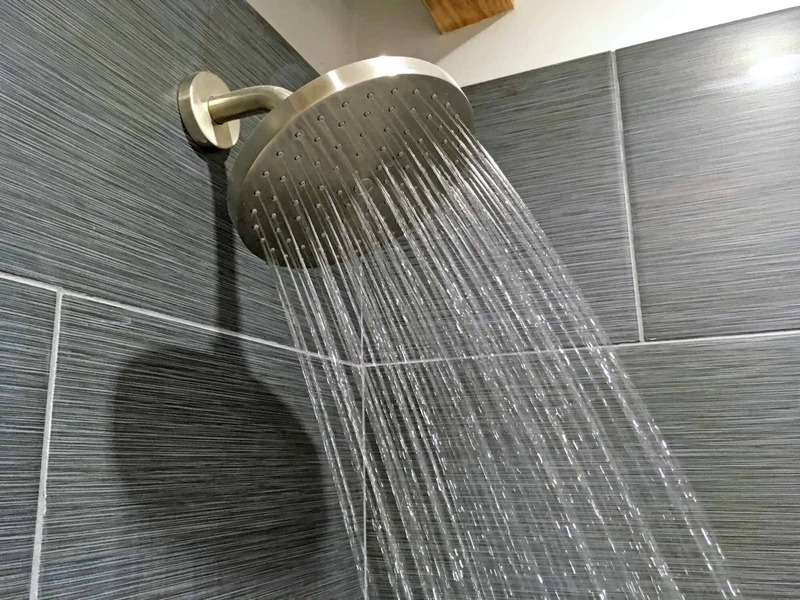 And that SHOWER HEAD looks amazing, as does the rest of the house! Love your micro dwelling redo. Love the reviews on products used, you never know what your readers are looking for, you give an excellent breakdown for the self installer, because as we all know to hire someone to do the installation usually costs as much if not more than the product itself. As we are getting older recently got a quote to repaint my living room, 1,700 dollars, guess I am not that old after all. I will go get the 3 gallons of paint and do it myself for that. Looks like your almost finished, now take a well deserved break, you earned it! I love watching this come together! So much fun! Love everything you’ve done! 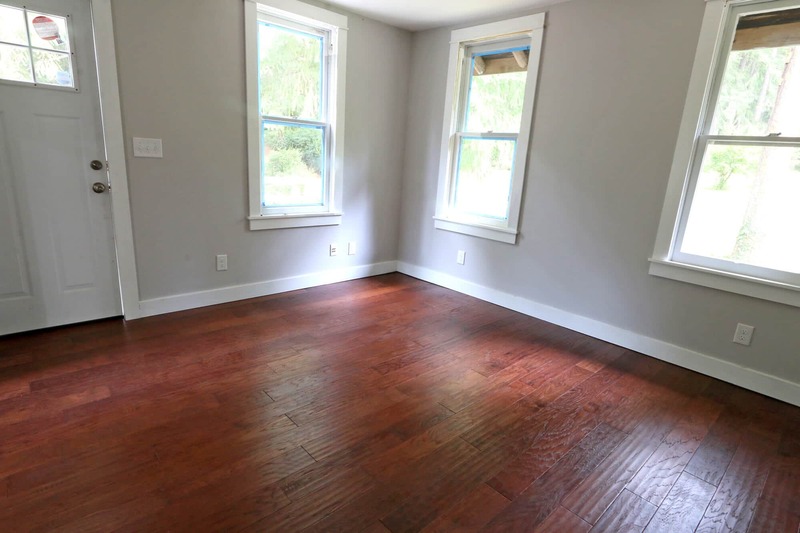 Your guest house looks fabulous! I’m with you — hot showers are the best and you definitely want a hot water source you can depend on! Constant hot water is the best! I really don’t know what I’d do without it! Everything is coming together beautifully!